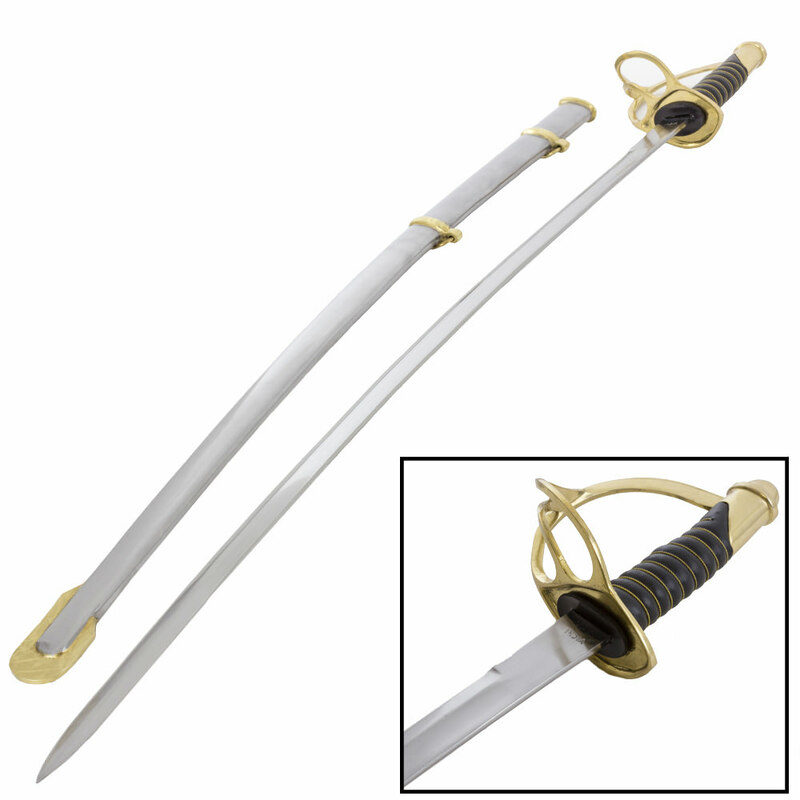 1860 Cavalry Saber, It is primarily used today for honor guards and presentations. 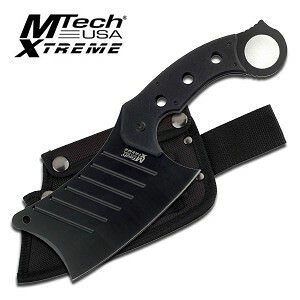 The Steel scabbard comes with brass hanger rings and drag fitting. This sword is PERFECT for re-enactment and stage use!